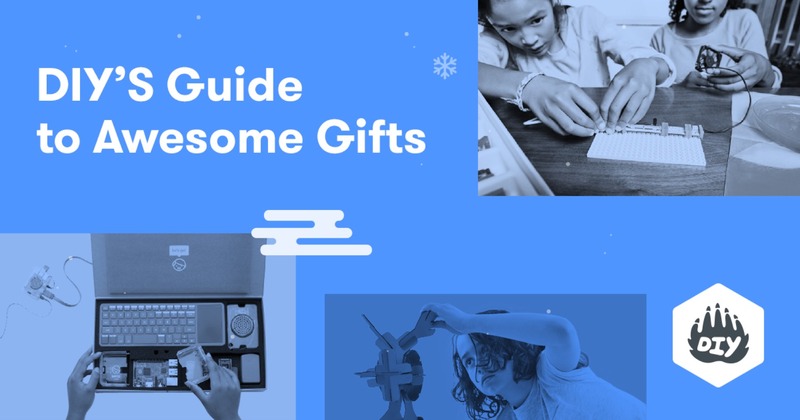 Awesome Gift Guide for Kids – @DIY « Adafruit Industries – Makers, hackers, artists, designers and engineers! Awesome Gift Guide for Kids – DIY. Pocket PiGRRL Pack looks great in the gift guide! !